I was curious about the Guild of Dungeoneering but had only heard a little about it. I had heard you build the dungeon and add monsters while the hero automatically wanders around. A bit like Dungeon Keeper then, right? 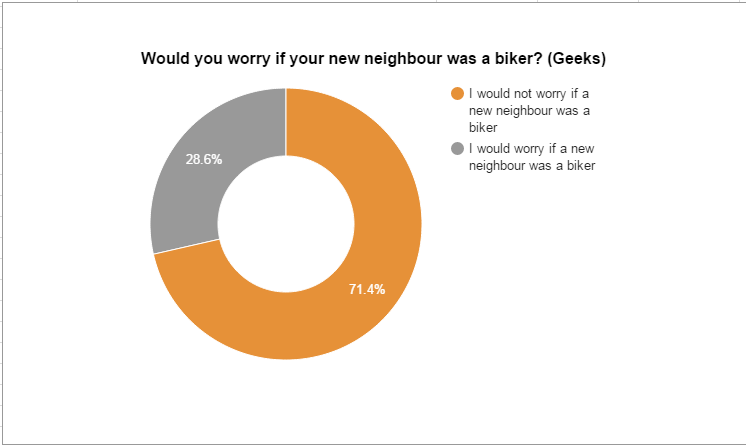 So I thought. I was wrong. 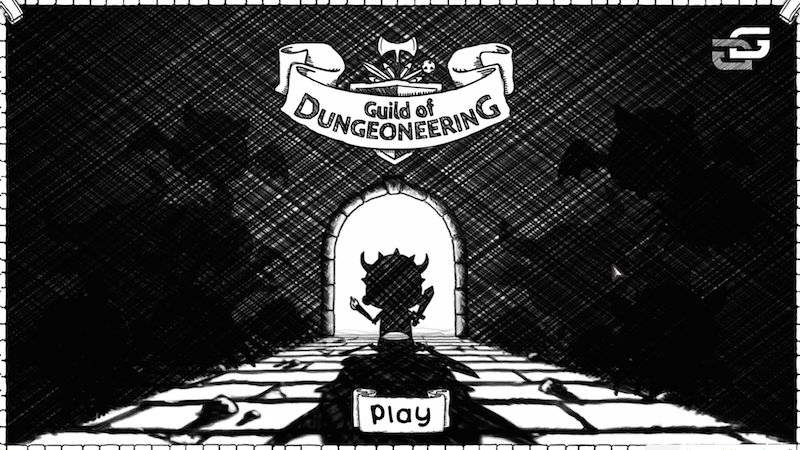 The Guild of Dungeoneering is nothing like Dungeon Keeper. It’s a far more casual, indie, quirky and – at times – frustrating game than that. Gambrinous’ game, now out on Steam and GoG.com begins with a song. Get used to that, as throughout the game you’ll be gently mocked, encouraged or otherwise distracted by a bard with an English accent. I found it frustrating at first but quickly got used to it. You start with a Guild. You are the Guild and in no way are you dungeon master trying to stop the heroes from succeeding. Heroes turn up at your guild – and in my weekend play test, despite killing dozens of them – there was already a new hero ready to pick up the quest. With gold you loot from the dungeons you can build out your guild buildings, adding training areas, and with these you can get access to better heroes. Your hero is sent on a quest at a time. It’s a point and click adventure over sketched tiles – I rather liked the art style; cute. I was reminded a little of Munchkin. As the player you do build the dungeon and you do place additional monsters in the way of your hero. You do this to try and distract/guide him (or her) through in the right order. It took me a while to master this. My level 1, fresh faced, hero would too quickly arrive at the orc boss and get slaughtered. After a few goes I realised I needed to distract my brawler with a few lower level fights first and use shiny coins to bait him into new parts of the dungeon I’d created. The combat system is fun too. You play cards to do physical or magic damage and the same cards to block those. There are some tactics here. I hated losing my hand size; much preferring to have a number of cards to pick from. I fought that way because my brawlers and heroes tended to have spikey armour which meant I’d damage my foe if I could block all their attacks. I could afford to fight defensively. My favourite part of the game was how successfully it managed to create a feeling of a quirky guild with entirely disposable heroes. The heroes had a bit of personality – shown through speech bubbles – but mainly it was about you managing the task like some amateur god trying to influence fate in a way that you hope will help you. Overall? The fog of “huh… what’s this?” has gone. I’ve been foiled by the game, but not defeated, I’m looking forward to trying to complete another dungeon soon.